When 'browsing' in Boots the other day I spotted this bad boy, but if i'm honest, it's impossible to ever browse in Boots. I must leave having brought something! I have been looking for a night cream for so long now, but one thing what always puts me off is the hefty price tag that comes with many. This however can be found in boots for £13. Even better, they currently have 1/3 off at the moment, making it just over £8. It really is a snip for how good the product is. This product is amazing! I didn't think I needed to moisturise for so long as I thought I had 'oily' skin, but I couldn't have been more wrong. 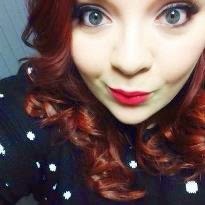 Since starting to moisturise my skin is far less sore. Thinking oily skin means no need to moisturise was a silly idea on my part! 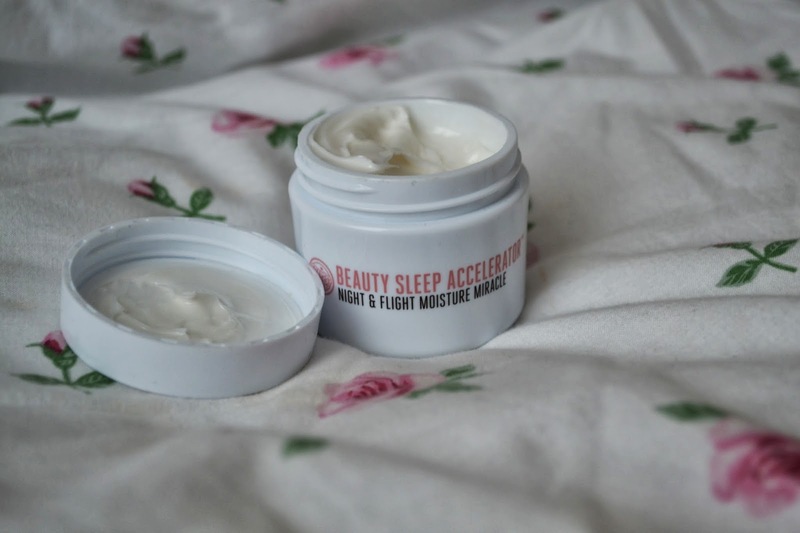 This cream has the standard beautiful soap and glory scent you'd expect! Peachy and fruity. It is marketed for dry and dehydrated skin, and after denying my skin for so long, it is just what it needed. I'm not too sure how it'd fair on oily skin though, as it is very thick. 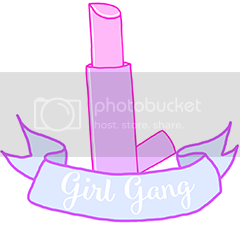 I've been using it every night for the past week and I am in love. 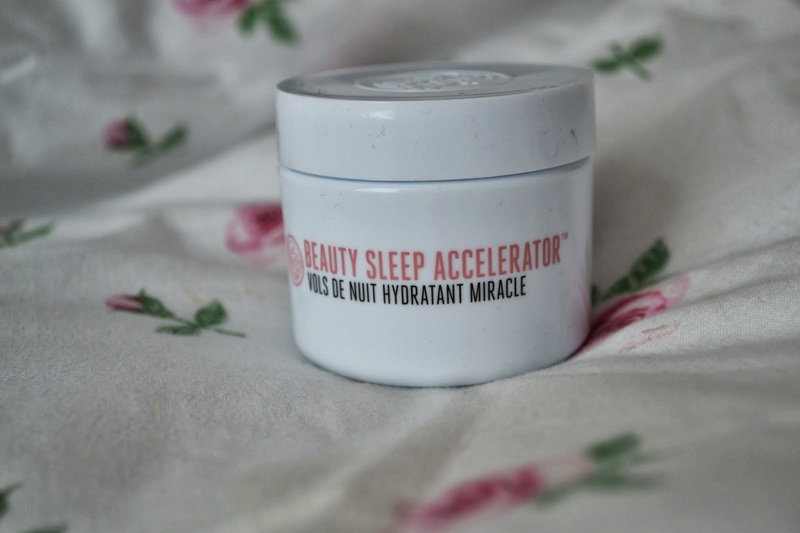 It is rather thick, but by morning it's totally sunk into the skin and my skin feels so plump, soft and renewed. 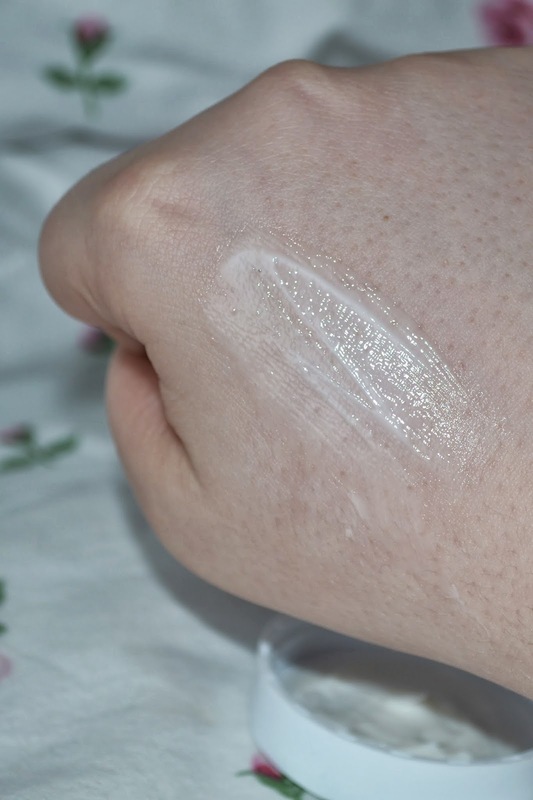 It did make my face feel all shiny to begin with, but put on right before bedtime, it's not really an issue, I learnt not to put it on mid-afternoon to test the hard way though! Although I don't really have aged skin so to speak, my skin has become really tight and dry lately so I really love this cream, it is moisturising enough to keep skin healthy and hydrated and I already know i'll be buying this over and over again once it is used, unless I stumble upon an even better product, but I'm doubtful that will happen! 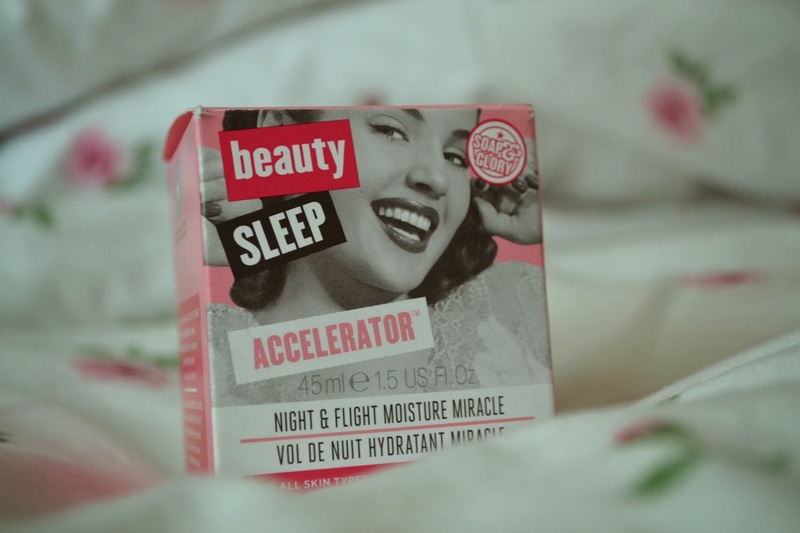 5 comments on "Soap & Glory Beauty Sleep Accelerator- Night & Flight Moisture Miracle | Review"
I really need something but my skin is prone to spots ( and I'm nearly 40). I wonder if it's any use on sensitive skins? I wish I can afford this I know this is an awesome brand but its just too much for me. I'm always on the look out for the product that is going to change my life (!) and I'm really getting into skincare now I'm in my 30s :-( Seems like this one mightn't be quite right for me though, because I have mega oily skin. I'll be coming back to read some more of your reviews.